The easy and cost effect way to advertise, whether for short term or perminent display. 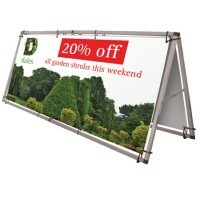 Take a look at our Monsoon Banner stand for mobile display, great idea, great price! 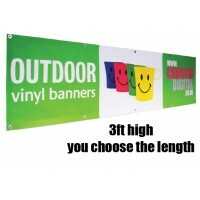 We have many size options available at great prices!